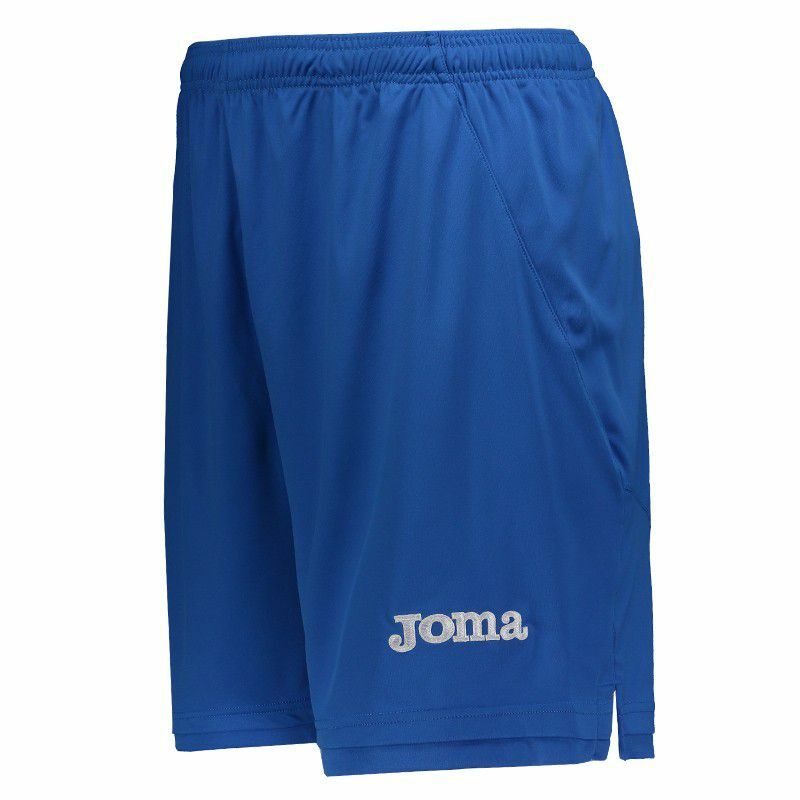 Manufactured by Joma, the Empoli's home shorts for 2018 is ideal for games, sports and day to day. The product presents polyester in its composition, offering lightness and freedom to the movements. More info. 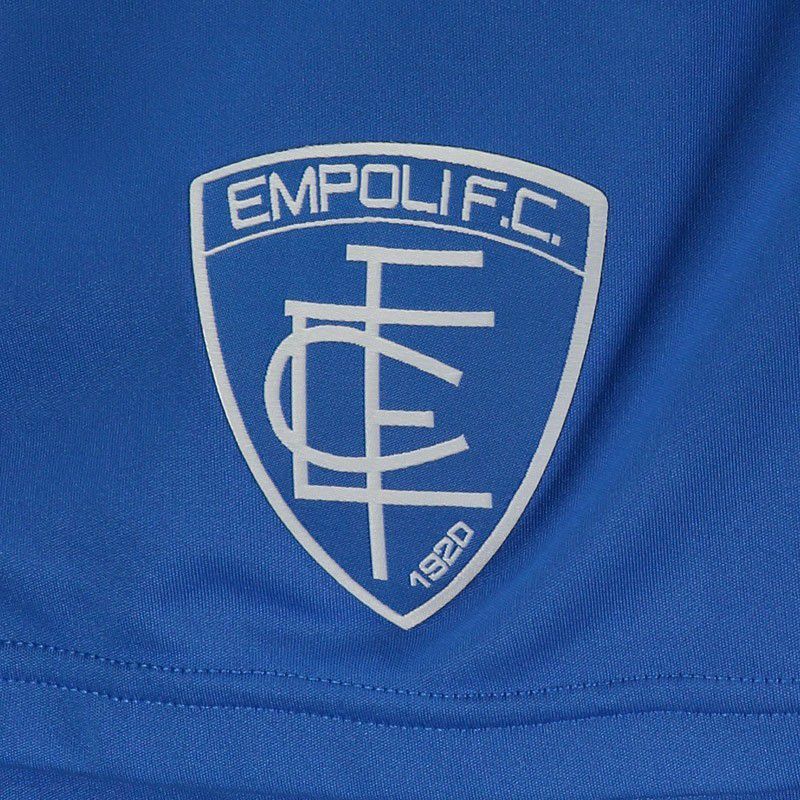 Manufactured by Joma, the Empoli's home shorts for 2018 is ideal for games, sports and day to day. The product presents polyester in its composition, offering lightness and freedom to the movements. 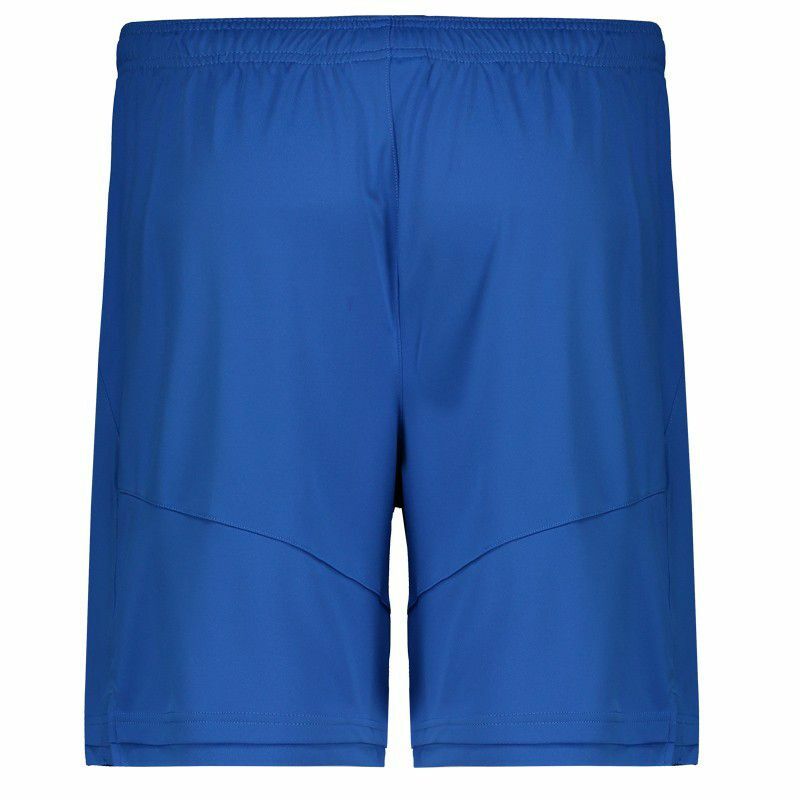 Its adjustment in the waist is made by elastic with drawstring, that allow better regulation. 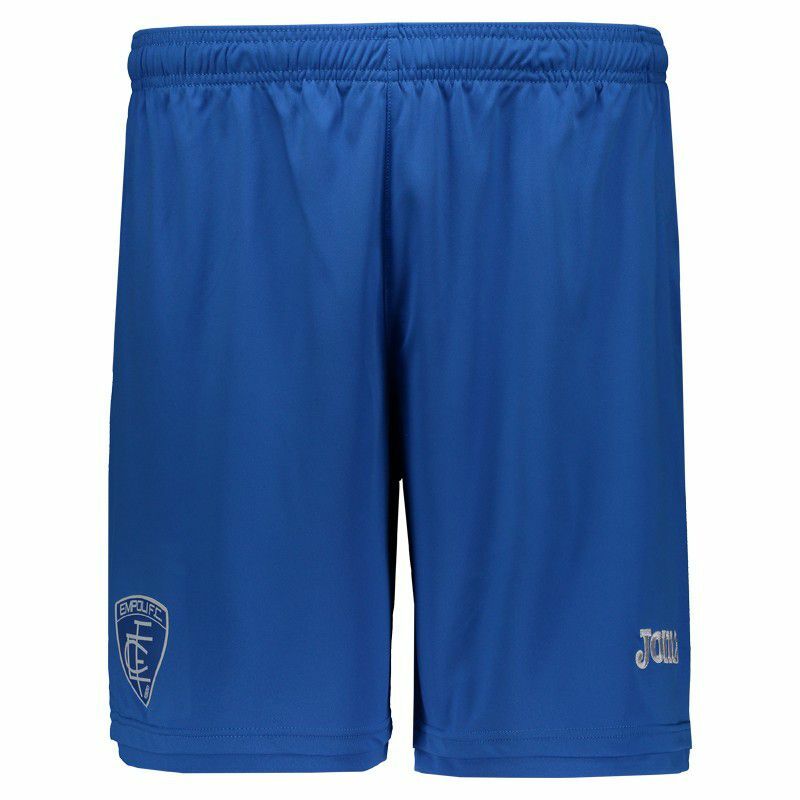 Already the design is predominantly royal blue, bringing the team badge on vinyl on the right leg and, on the other leg, the logo of the supplier can be seen embroidered. Finally, the bar of the piece is finished with fabric superimposed, complementing the details.